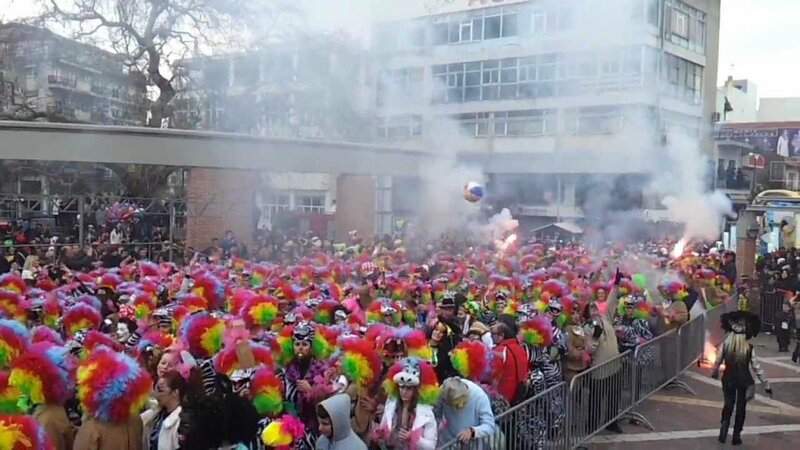 The carnival of Xanthi is expected to attract over 5,000 Turkish tourists who are to visit the region on the last weekend of February. Many tourists from around Greece and the Balkans flock to Xanthi during this period for the festivities. “In order to serve the accommodation needs, hotels from Orestiada to Drama, Serres and Thessaloniki are full,” the vice president of the Greek-Turkish Chamber of Commerce of Northern Greece, Stefanos Hatzimanolis said to the Athens-Macedonian News Agency. “People from Bursa, Istanbul, East Thrace, Dardanelles, even from Smyrna come to Xanthi,” Hatzimanolis said and explained that the carnival attracts a lot of people because it offers something different and is well organized.